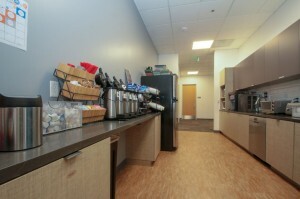 Healthy snacks and refreshing drinks restore our energy, drive and spirit. 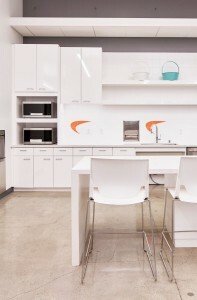 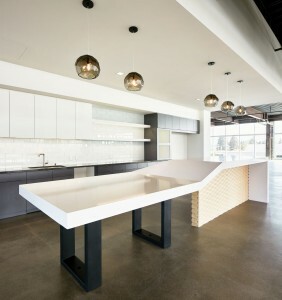 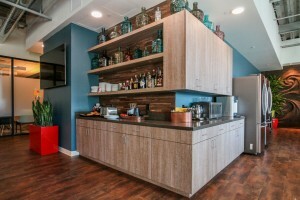 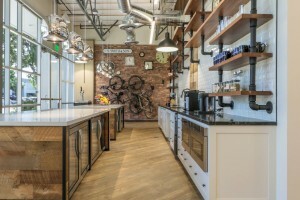 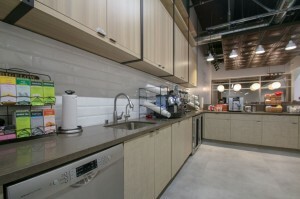 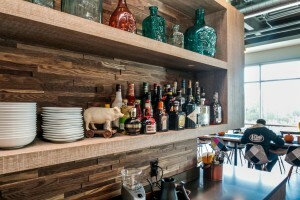 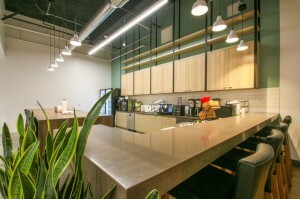 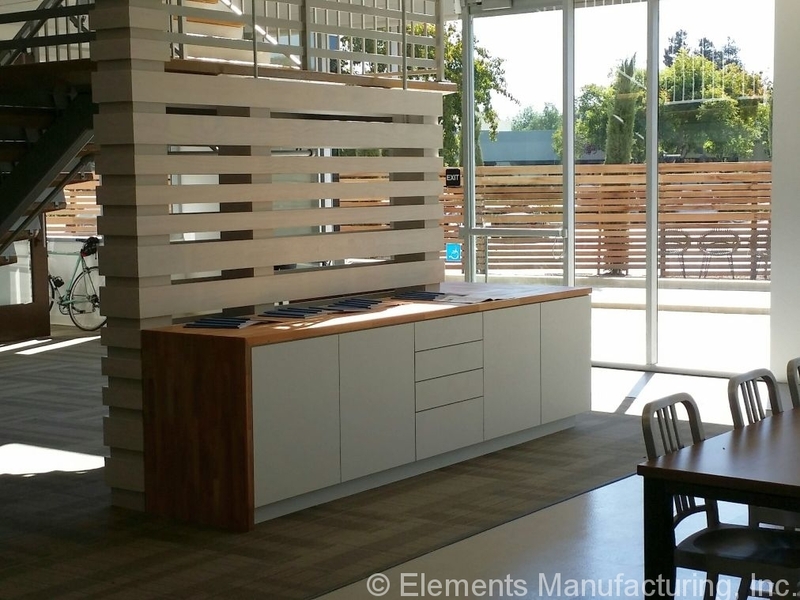 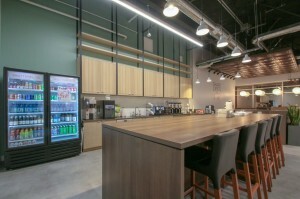 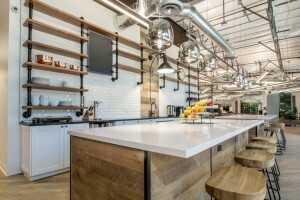 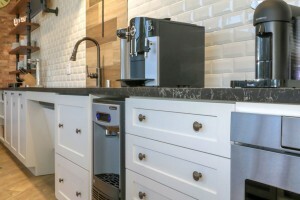 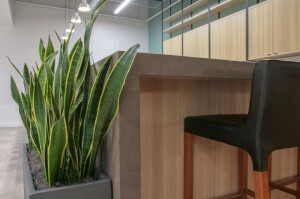 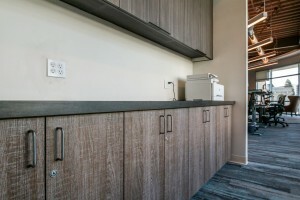 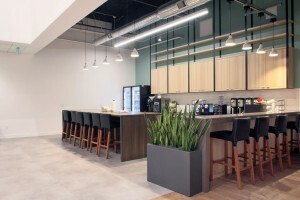 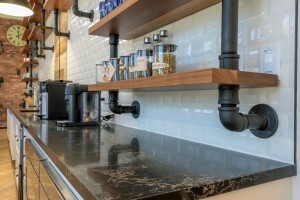 Breakrooms by Elements facilitate the process with cabinets, countertops, and panels that are durable, attractive and built to help hungry people. 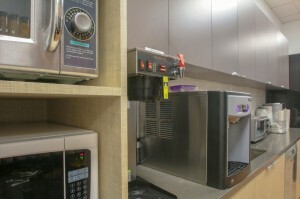 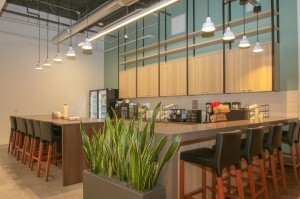 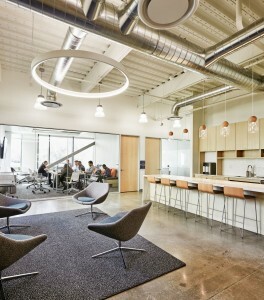 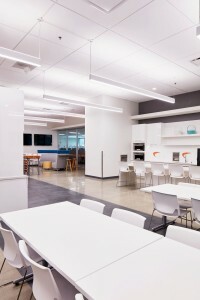 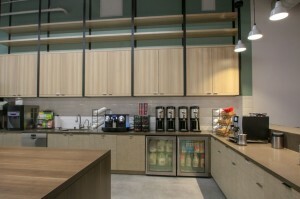 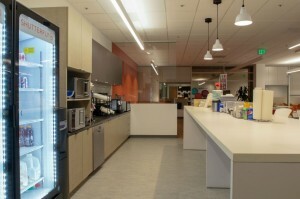 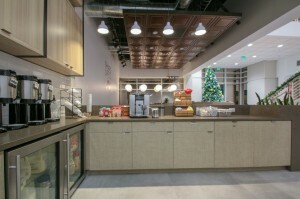 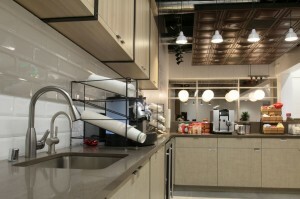 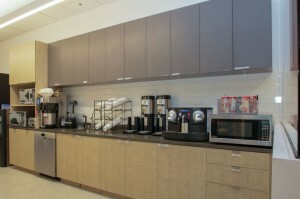 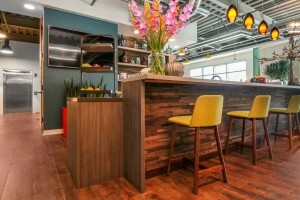 Here are a few examples of some of our recent breakrooms. 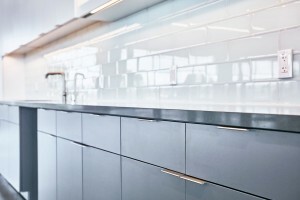 See a job you like? 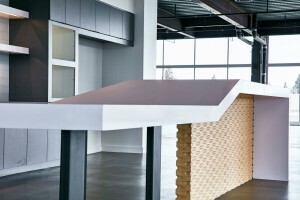 Type part of the job name in the search box, below, to find more images of that job.